Phillipians 4:7 And the peace of God, which transcends all understanding, will guard your hearts and your minds in Christ Jesus. 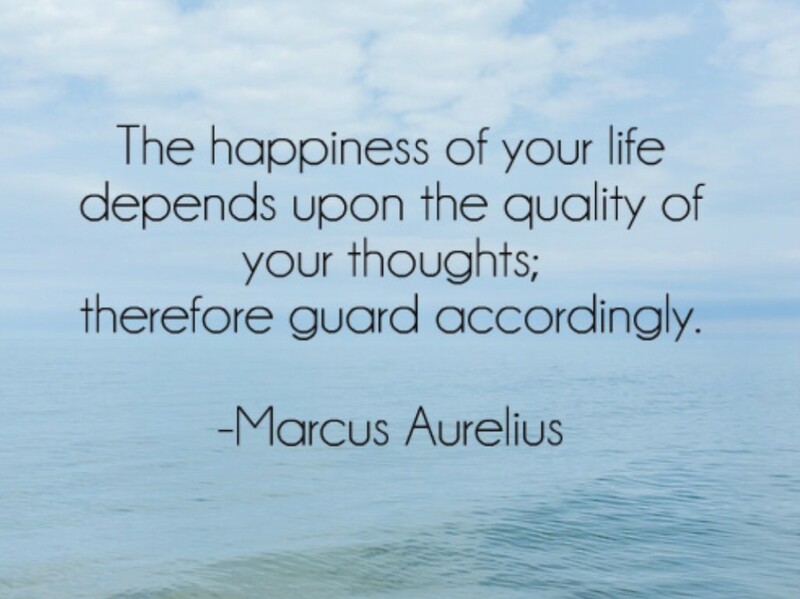 The best at to guard our mind is to focus on the promises of our Savior, allowing Him to be our focus, leaving no room for negative or tempting thoughts that distract us from living a joyous life and fufilling our purpose. I prefer to point out that this write-up very compelled me to consider and do so! Your writing taste continues to be surprised me. Thanks, very great post. Having check this out I think it is very enlightening. when i again find myself personally spending lots of time both reading and commenting. But so what on earth, it absolutely was still worthwhile!